A New ‘Godfather’ Project is in the Works!!! Grab your socks and the cannolis. 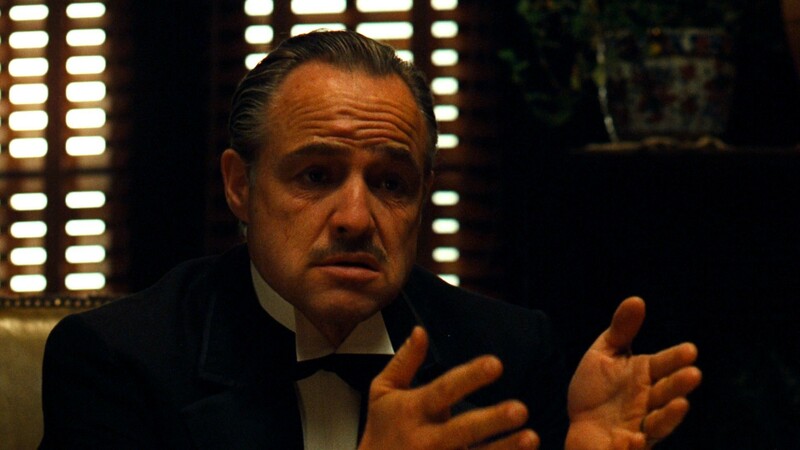 Paramount has offered a deal to the Mario Puzo estate that would have a brand new book in the ‘Godfather’ saga. The book will be titled ‘The Family Corleone’ and will detail the rise of Vito Corleone in 1930’s New York. Hopefully everything will keep kosher over the nasty fued between Paramount and the Puzo estate over recent time according to THR. This is amazing news. So with this new book, I bet we can expect a new film. Let the speculation begin. Even though the project will be first be a book, you can bet, that Paramount will be in full swing making the film. Who would you cast? ‘Top 3 and Worst 3 Movie Sequels’!! Hasbro and Paramount Introduce The Godfather Based Monopoly Game!!! This entry was posted on Friday, May 11th, 2012 at 5:58 pm	and is filed under Film, News. You can follow any responses to this entry through the RSS 2.0 feed. You can skip to the end and leave a response. Pinging is currently not allowed. « Danny Devito Directed an Apocalyptic Thriller!! !